Home PBB 737 Pinoy Big Brother 2015 Pinoy Big Brother 737 Teen Winner announced. 2015 Pinoy Big Brother 737 Teen Winner announced. 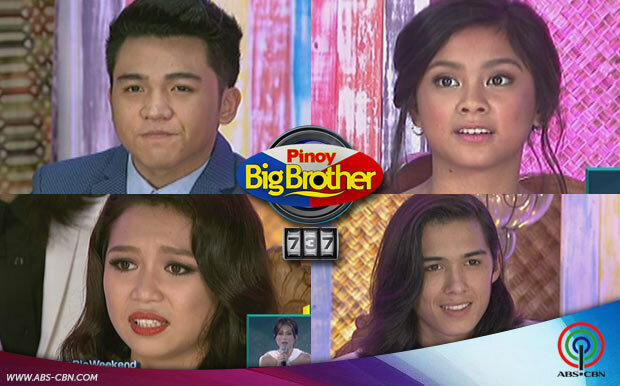 Tonight marks the PBB 737 Big night as Pinoy Big Brother's announces its winner, Sunday, November 8, 2015. Ylona takes home PHP500,000.00 as PBB737 2nd Teen Big placer. Ylona hails from Australia, while Jimboy is from Nueva Vizcaya, Philippines.